Marx Family Dental has distinguished itself for excellence in both clinical and technological advances employed by their dentist. The goal of Dr. Robert Marx, Dr. Emily Marx and Dr. Douglas Arjes is to assist each patient in achieving and maintaining long term dental health and a beautiful smile. 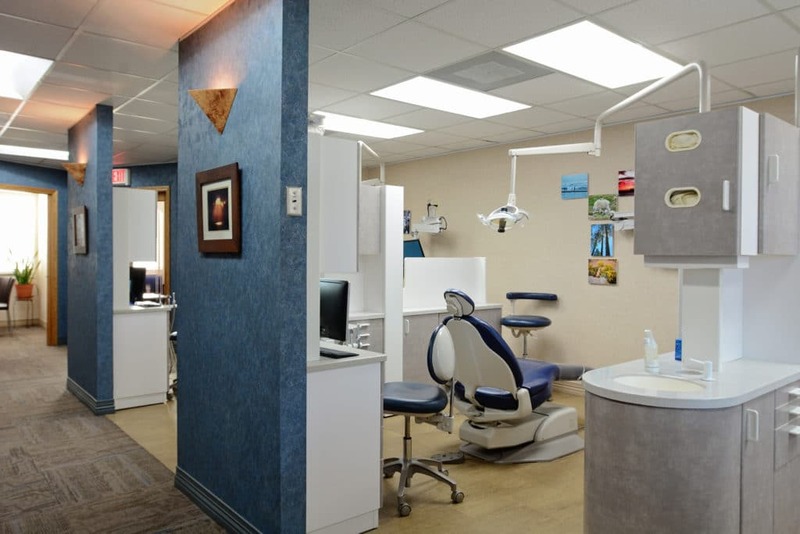 While the entire team employs a variety of dental technologies, the best we offer is TLC. We make every effort to treat each patient with car, kindness and respect – an old-fashioned treatment philosophy that will never be obsolete. 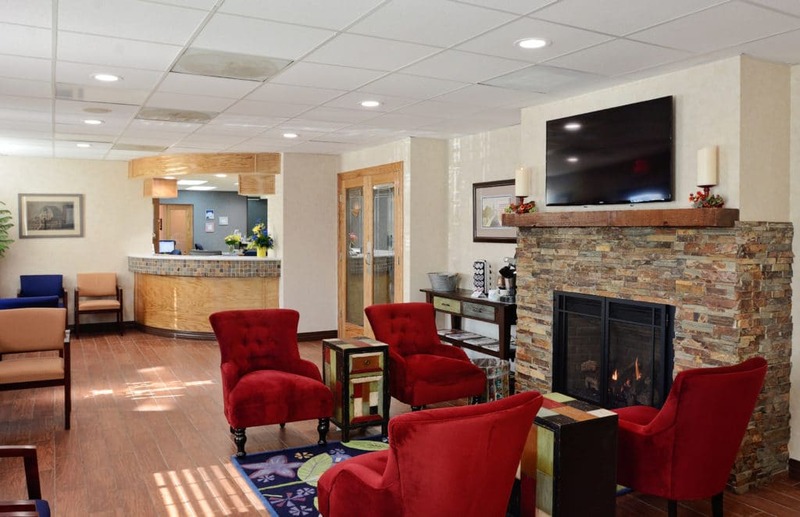 We invite you , your family and you friends to experience our care. 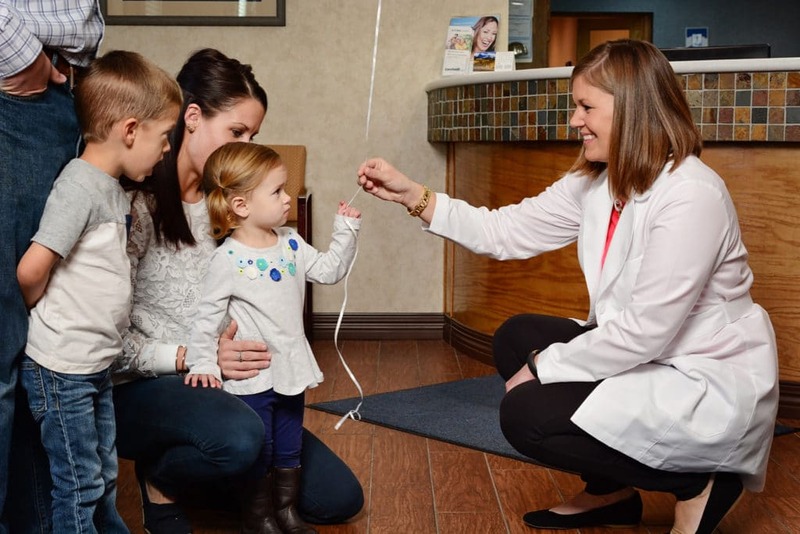 Helping the families and children of our community with dental care is something that has become near and dear to Dr. Robert Marx. Even in difficult times the need for dental care does not stop. That is why in 1989 Dr. Marx established Have a Heart Day, which provides needed dental exams, x-rays, cleanings and treatment to children who are in need of dental care. The Saturday nearest Valentine’s Day is a day of fun, balloons, clowns and dental care. 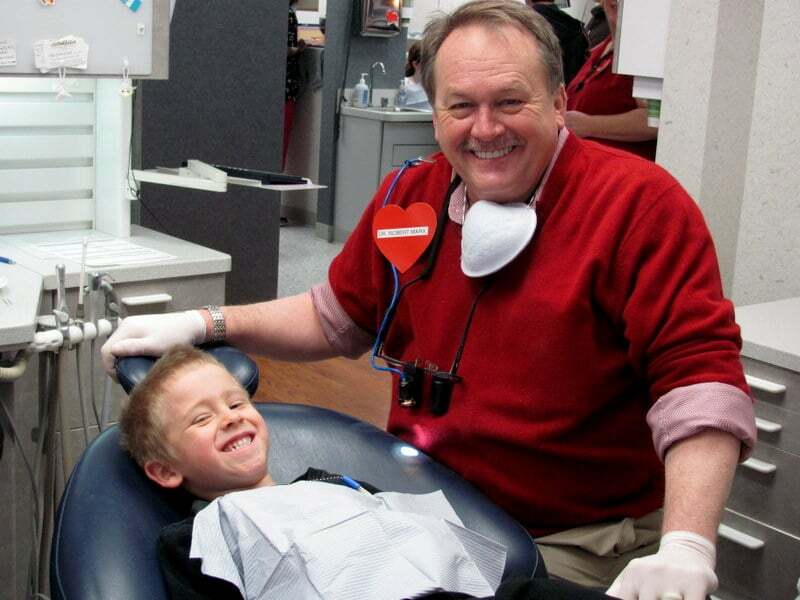 Since the first year in 1989, the office has provided dental care to well over 2,500 children on Have a Heart Day. Today, the need has never been greater as more and more families need help. Dr. Marx and his entire staff look forward to this day every year to give back to the community by helping those who are the future of our community.